15 years ago we added our experience of more than 30 years in the sector, to create a real estate company specialized in the old town of Barcelona. 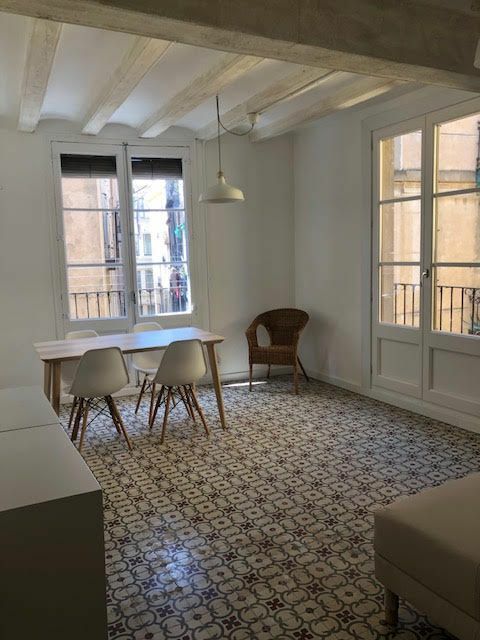 CASC ANTIC BCN began with the dream of becoming the real estate company of reference in this part of ​​the city. That today is a reality. In 2019, a new challenge motivated us to extend our specialization to the neighborhoods of Eixample and Zona Alta. Our specialization, together with a high degree of knowledge of the neighborhoods where web have strategically located our offices, allows us to make correct evaluations and to offer our customers the best services for the properties we manage. Times change and the real estate market aswell. To manage the sale of a property is not easy for individuals or for companies that do not have the adequate tools or necessary knowledge and dedication. 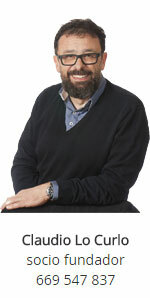 Our commitment from the first day is to work with efficiency, seriousness and discretion. 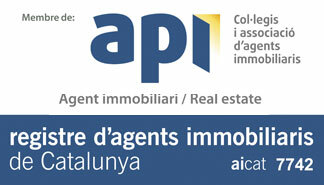 Casc Antic BCN is registered in the Registre d’agents inmbiliaris de Catalunya and is part of the Association of Real Estate Agents API, offering all the guarantees and security required by law in Barcelona. We commit to you to professionally manage the whole process both during the sale and after-sales services. 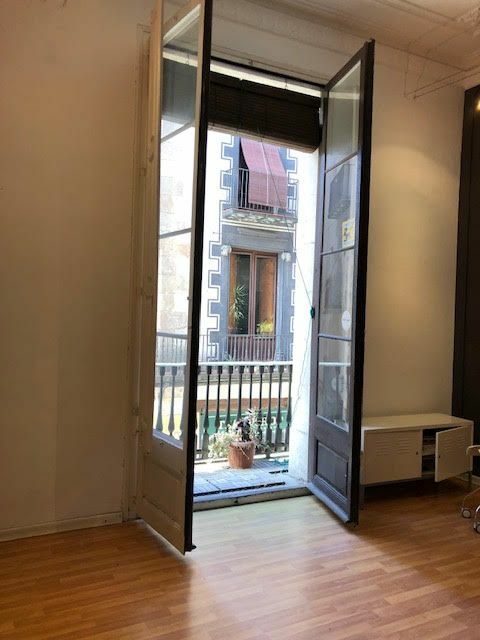 Our professional team is at the service of clients for sale, purchase or rental of properties in the Center of Barcelona, both at a commercial, management and online promotion level. 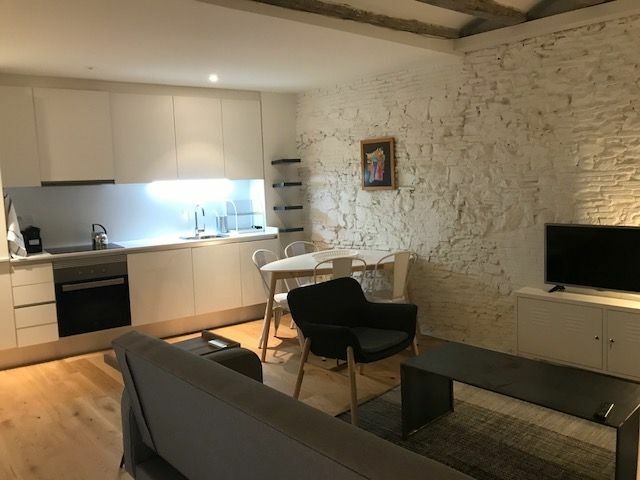 We offer a high quality service, which is a result of Casc Antic’s specialization in Barcelona’s old town. With our full counseling, we guaranteethe seller and buyer a secure and with no pressure purchase. We offer to the owner a real evaluation of the property, building a customized marketing plan according to the profile of the property. 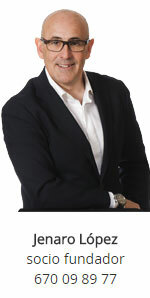 We offer guidance to the buyer who wants to purchase a new property both as a home or investment. We offer guidance to the owner who decides to rent his apartment and we manage the properties of those who own assets dedicated to revenues. We offer guidance and conduct all sort of apartment rehabilitations. To satisfy the big international demand, we have developed a powerful website in 5 languages and with great information for customers, about how to buy or sell a property. We offer essential services for international purchasers. Salesmen with high qualifications that master different languages. We offer legal guidance which facilitates the process of obtaining the legal necessary documentation to acquire a property in Barcelona, Spain. We offer financial and banking guidance to manage credits and open non resident accounts fast and easy. We offer guidance on architecture matters and reforms, in order to fully update and rehabilitate the property. We permanently train our team to stay up to date and keep on offering a more efficient service. We have accomplished our objective of building a modern real estate company which fulfills the needs of both our local and international community.